My phenology site has still not changed too much yet, likely due to the weather only now starting to be consistently warm. However, trees are beginning to bud and understory ferns and small woody plants are starting to bud and return greenery to the area. I have not noticed any new signs of animal life, but more birds, such as warblers, are out in the trees in the area. 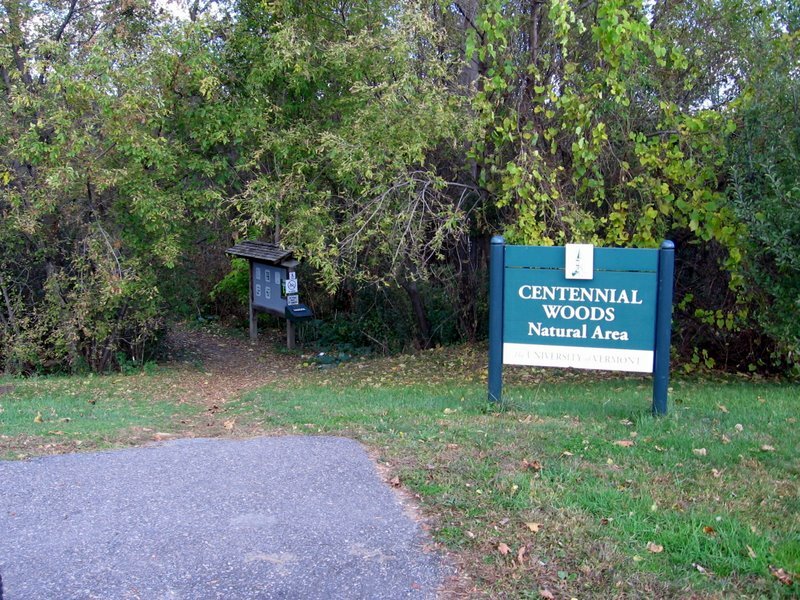 At my place, nature and culture intertwine due to the place being on the side of one of the trails in Centennial Woods. This intertwinement is due to the area being used by locals as an area to escape the street for walks in the forest nearby. I consider myself to be a distant part of the place. This is because while I do visit the area as part of my phenology blog and on other occasions, I am not there as often as the wildlife that is always there. I think that to be a part of the place, I would have to visit much more often and for longer periods to the point where I can really visualize the place in extreme detail when I am not there. This entry was posted on Thursday, May 3rd, 2018 at 9:38 pm and is filed under Uncategorized. You can follow any responses to this entry through the RSS 2.0 feed. Responses are currently closed, but you can trackback from your own site.